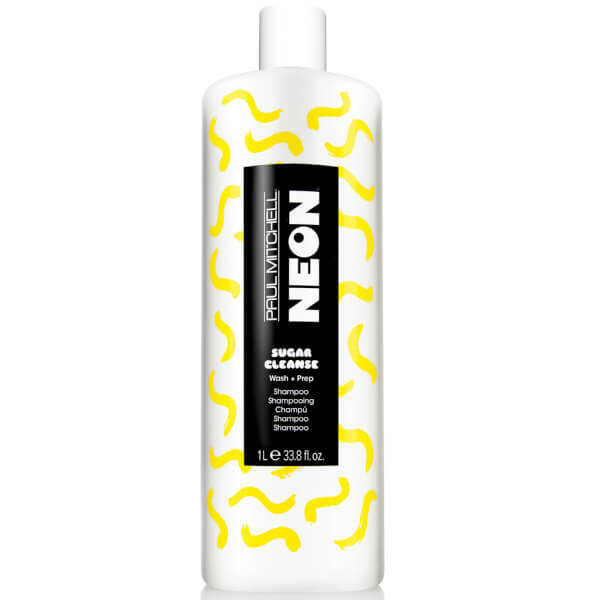 Be introduced to a total clean freak with the Paul Mitchell Neon Sugar Cleanse Shampoo; a gentle yet effective formula that instantly refreshes locks. The shampoo effortlessly lathers on damp hair, rinsing away daily dirt, excess oil and impurities without stripping hair of colour or essential moisture. Enriched with natural Sugar, the cleansing formula assists in making every day a good hair day. 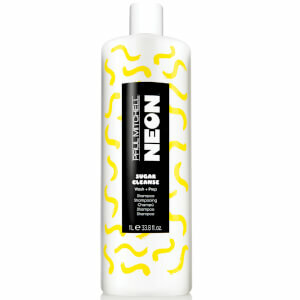 Expect ultra-clean and fresh tresses that boast s subtle yet sweet scent. Lather and rinse - repeat if desired.